Elvis with a limited edition Rolex King Midas given to him by concert promoters in Houston Texas as a thank you for playing six sold out shows at the Houston Astrodome Livestock Show and Rodeo. When anything authentically ‘Elvis’ comes up at an auction there are always a few dozen experts on hand – mostly on-line these days – to denounce the item’s veracity, argue over its provenance… or claim they were actually with Elvis when he bought it. And so it was with a gold Rolex that was part of a Christie’s auction back in 2012. 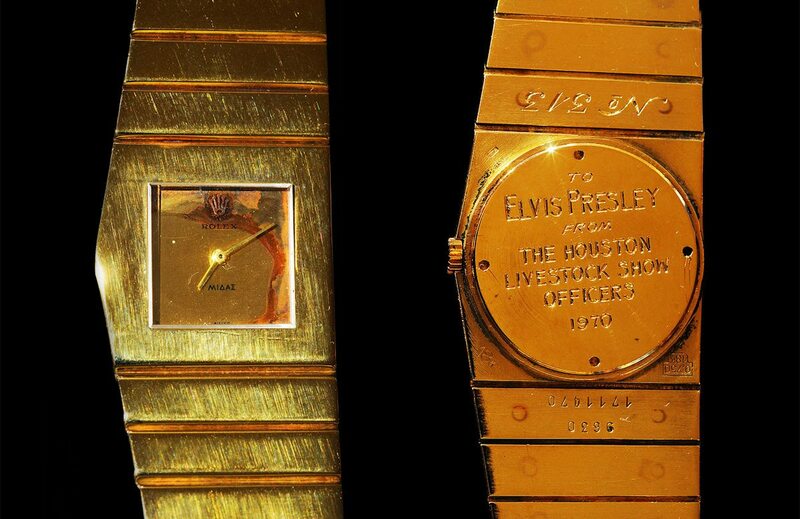 Dated 1976, the Rolex’s case back was engraved with the message “ELVIS. MERRY CHRISTMAS YOUR PAL COL. TOM PARKER”, which made it a sure-fire fake, said fans. 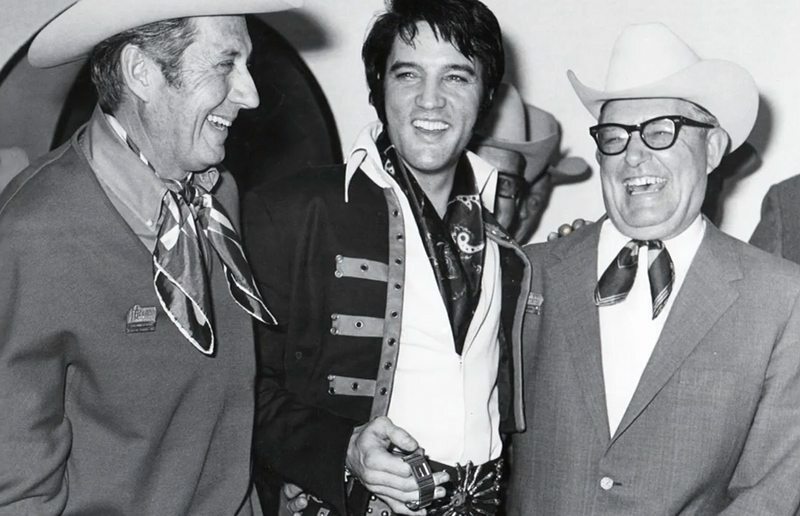 The last thing Elvis’s manager, Colonel Tom Parker, would give his boy was jewellery. The Colonel was thrifty and consistently appalled at the amount of money Elvis splashed out on trinkets. Their relationship was also purely business-like, so the Colonel would never refer to himself as Elvis’s ‘pal’, plus he would never have requested the moniker ‘Col. Tom Parker’ – if anything he would have simply signed it ‘Colonel’. And so it goes on. 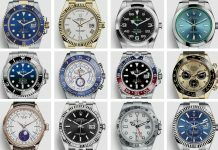 The Rolex may be real, the Rolex may be faked, but what we do know is that the King of Rock ’n’ Roll had a thing for nice watches – and Rolexes in particular. Among his favourites was a very rare (and very 1960s) square-faced, gold Rolex King Midas, which at the time was the heaviest watch produced by the industry. 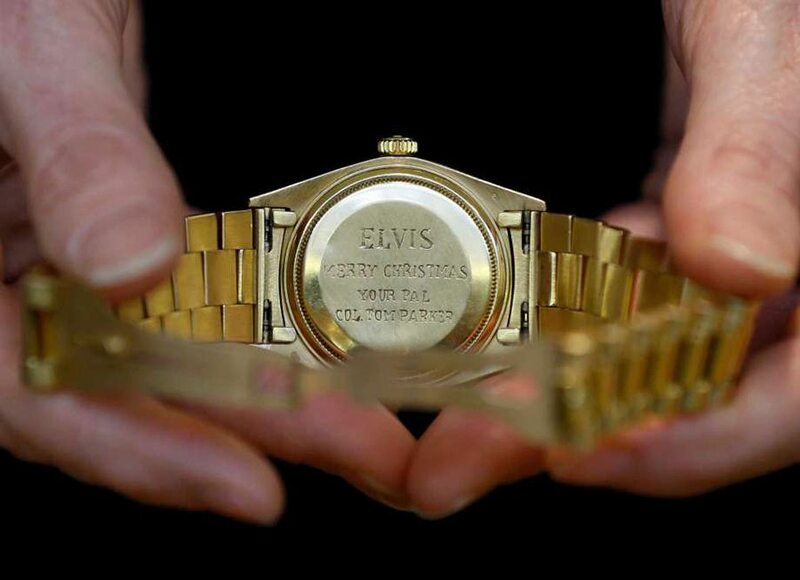 Only 1,000 were made, Elvis purchasing number 343, a left-handed special edition made for ‘south paws’ – a boxing reference for a watch that owed its aesthetic to the glitz and spectacle of Elvis’s second home Las Vegas. 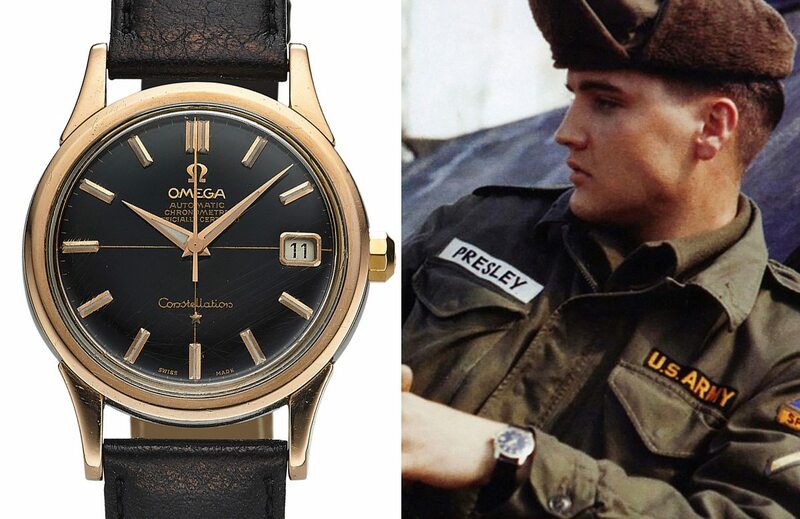 Elvis liked Omegas also, often wearing a handsomely understated, black dial Omega Constellation Calendar, occasionally gifting the same Omegas to members of his band. He was also seen rocking various diamond-studded pieces, the odd Longines and a 1965 gold Corum Buckingham. 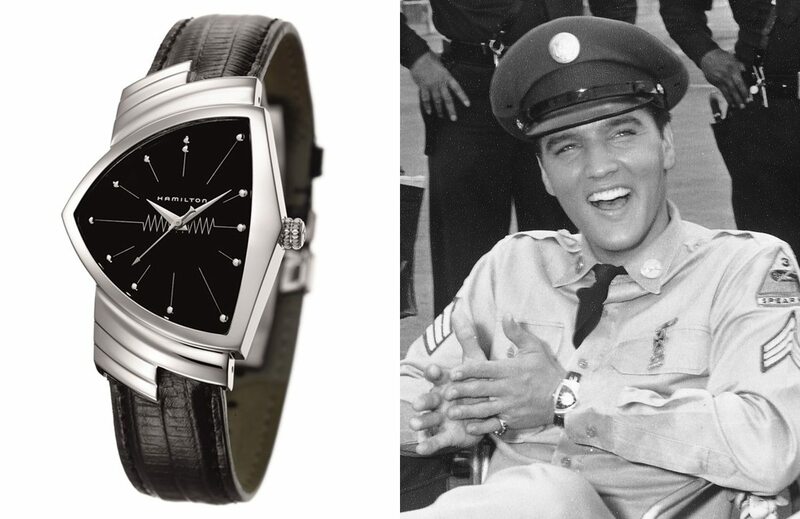 But the watch most closely associated with Elvis is uncharacteristically modest. 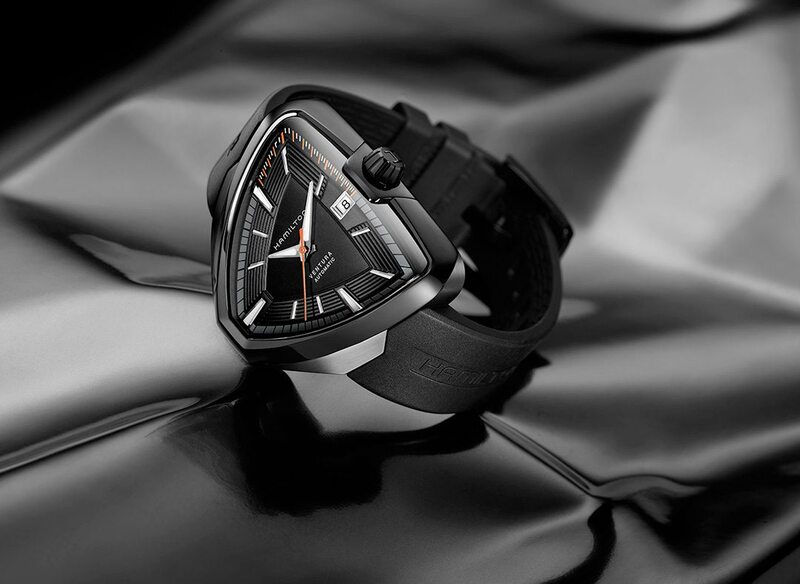 The Hamilton Ventura is an American-made watch with a distinctive, arrowhead-shaped dial. 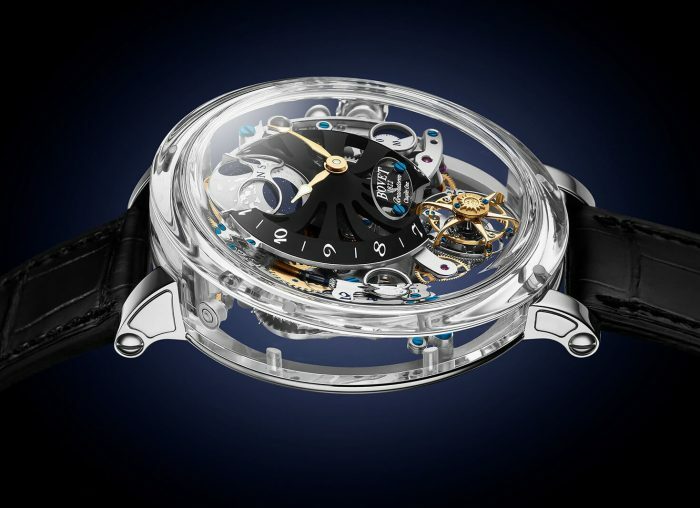 At the time of its debut manufacture back in 1957 it was the world’s first electrical, quartz/battery-powered watch. Elvis was asked to wear the Hamilton for his movie Blue Hawaii, but liked it so much he kept it after shooting had finished. 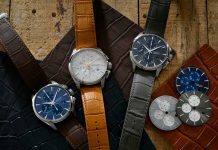 The Ventura is now the only watch endorsed by the notoriously picky Elvis Presley estate and various special edition replicas have been produced over the years. 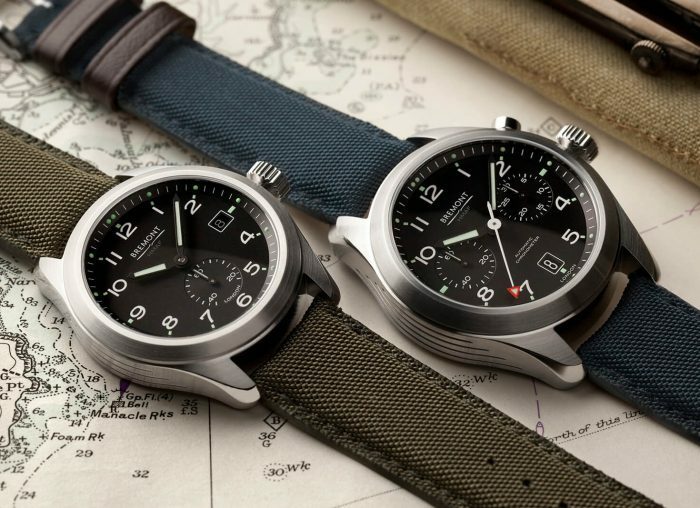 We must admit it looks good with a quiff and a GI uniform. 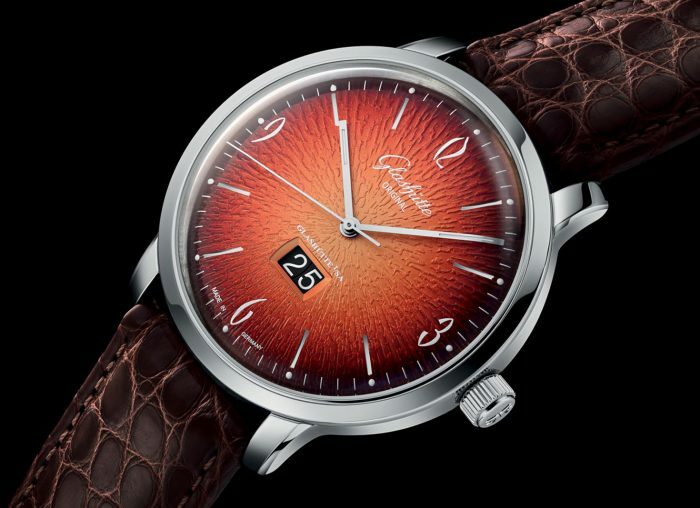 The Ventura ELVIS80 Auto (est. 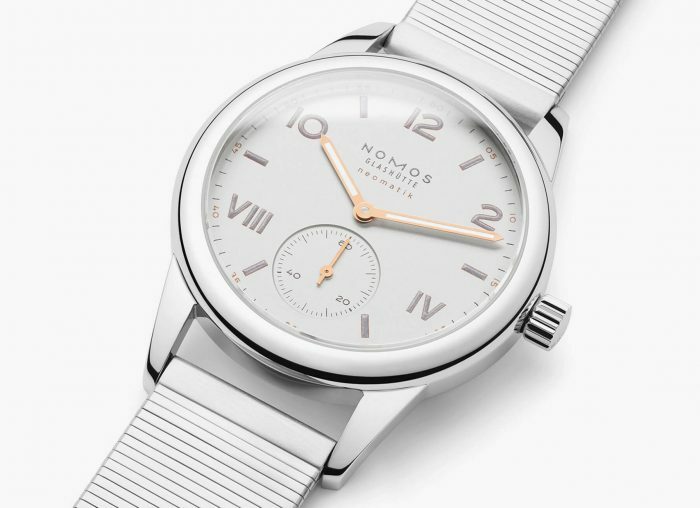 €1,200) is a faithful tribute to the original 1957 model, which made watch-making history as the world’s first electrical, battery powered watch. Share the post "Face Time: Elvis Presley"